On the Web - Morelia Python Radio is joined by Ryan Rumbley to discuss colubrids. Ryan works with a variety of species and will be break down his various projects. 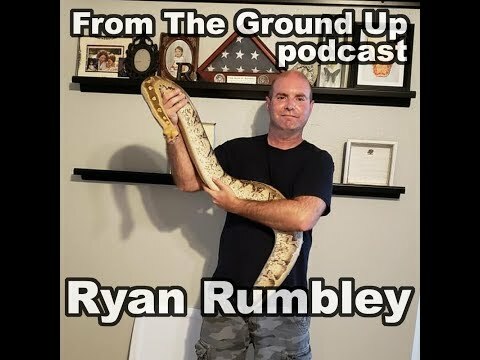 On the Web - Ryan Rumbley joins Morelia Python Radio to talk about everything related to blood pythons and short tailed pythons.